CT University Admission 2019 Registration has been Started on 11th February 2019. CT University is a private university which is recognized by the UGC. 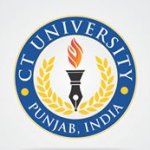 CT University is located in Ludhiana, Punjab, India. University offers various courses to candidates in undergraduate, postgraduate and doctoral levels. On the basis of 12th scores & national level examinations candidates will be given admission into the above mention courses. CT University Admission 2019 Registration has been Started on 11th February 2019. Click Here to Check the Detail for Application. As scheduled below an important date is provided of CT University admission Date 2019. 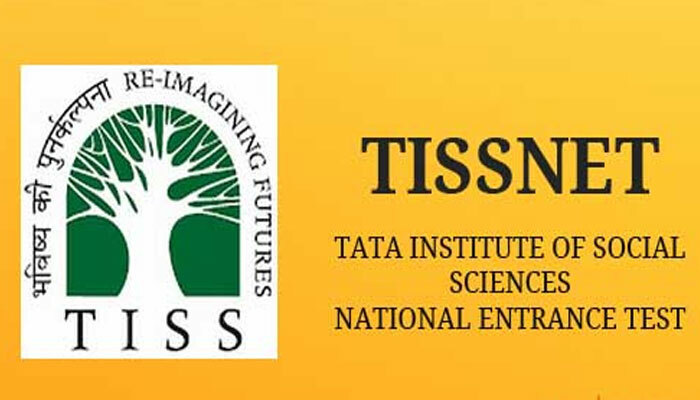 Important entrance exam events like online registration starts, online registration last date etc. All candidates applying have to fill out and submit Applications form CT University Admission 2019 before the deadline. Take a look at the provided point below like how to fill, when to fill etc. details. Candidates must go through the information given below in order to fill the application form. Candidates have to get register their application form on the university website. CT University Admission 2019 Registration has been Started Now. After filling, application candidates have to attach the two recent passport size photograph with name and date written in reverse. Candidates are informed incomplete application forms will be rejected. An affidavit signed by Executive Magistrate/Notary Public required in case of a gap in the studies for not being involved in any criminal activities during the gap period. Candidates have to pay applications form fees as mentioned in the brochure. The fee can be paid through online as well as by offline mode. The application fee will be Rs. 1000/-. In case of application fee payment through DD, it has to be drawn in name of “CT University” payable at Ludhiana. Candidates can apply for these courses which are offered by the CT University. All Candidates have to check the eligibility criteria before filling in the application form. Check the full criteria whether they fulfill all criteria or not to apply. Take a look at full criteria of different course such as UG course and PG courses. Here, candidates can check the eligibility criteria for UG and PG courses to apply for admission to CT University. Qualifying Exam: Candidate must pass the class 12th or equivalent from any recognized board. Subjects: Candidates should have physics, chemistry, mathematics or English as compulsory subjects along with any other two subjects. Candidates have to study according to the syllabus. Before preparation candidates should analyze the syllabus prescribed for the examination. Prepare time-tables per your daily schedule according to a syllabus. Study all the topics from the chapter of a syllabus. Candidates should try to solve previous year question papers and sample papers to know more about the exam pattern. Eat healthy & nutritious diet. Don’t take stress while preparing for the exam. On the marks secured by the candidate in their 12th class candidates will be given admission in the university. All candidates are informed University will not conduct any kind of entrance exam for admissions. Candidates will be shortlisted for counseling on the basis of applications invited from the candidates. The university will publish the merit list within a few days of the receiving application from the candidates who are eligible. Authority will issue the merit list on the university website. A separate merit list will be prepared for UG and PG courses. Candidates get selected their name will be on the merit list. Candidate will be assigned unique rank on the basis of marks filled by the candidates in the application form (whether of 12th or any national level exam). Candidates who are selected have to reach the university campus for attending the seat allotment process. Authority will issue the details of Counseling CT University Admission 2019 in the university website after publishing of the merit. Follow the schedule of counseling given by the university. While attaining counseling session candidates have to carry the required original documents along with the counseling fee on the day of counseling with them for registration. Candidates have to be present at the counseling. Candidates have to complete the final admission formalities only after the seat allotment. Candidates have to download the seat allotment letter to report the particular department in which he/she allotted the seat. Candidates are informed all applier have to complete the admission formalities like payment of admission fee, verify the documents, etc. Candidates fail to produce their said document their allotted seat will be shifted to another candidate in the rank list. 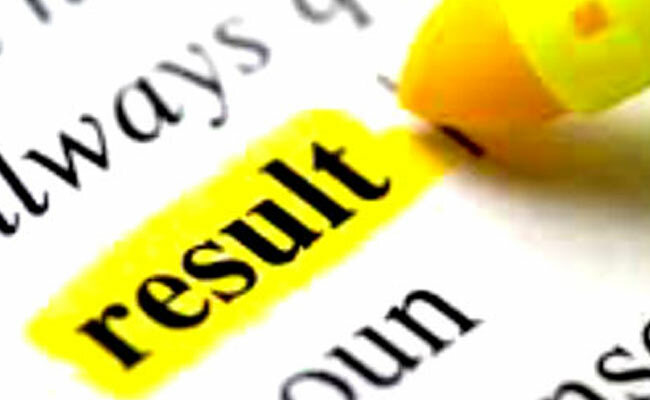 Candidates have to submit the provisional mark sheet from the last attended school/ College only for those candidates whose results are awaited. If you have any query of CT University Admission 2019, you can leave your query in the given below comment box.